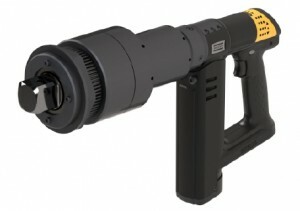 Atlas Copco Electric Nutrunner » Entagear Co., Ltd.
Incredibly strong and powerful for its size, the SR21 nutrunners offer an unmatched power to weight ratio. 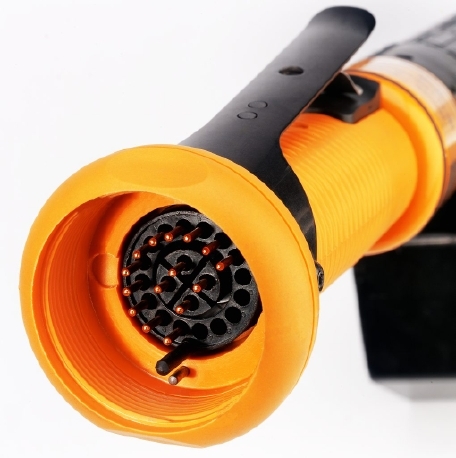 This super compact power package is ideal for use in application where a shorter tool is needed. 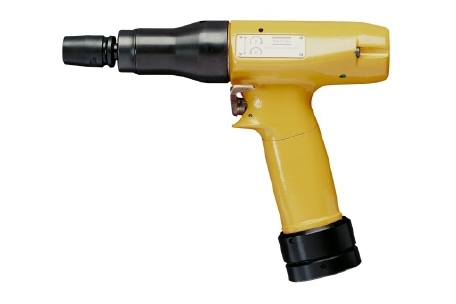 Suitable for safety critical application, high cycle rates and tough joints. • High performance in super compact format. • Torque transducer ensures accurate tightenings and traceability. 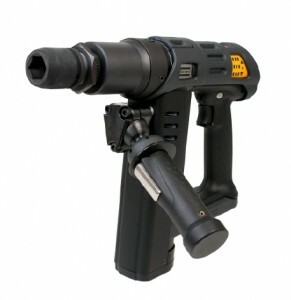 • Excellent ergonomics with high power-to-weight ratio. • Signal lights all around the front of tool for operator feedback, avoiding errors. • Configurable button for increase operator interaction to the tightening system. 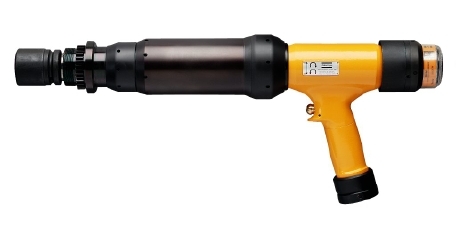 The Tensor DS electric nutrunner is used for quality critical applications not requiring traceable measured torque value. 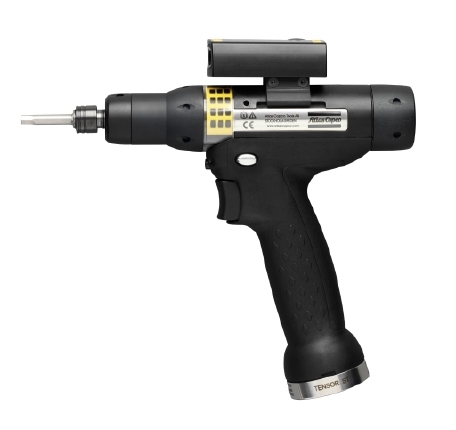 The nutrunner Tensor DS offers major productivity and quality gains compared with conventional tooling. 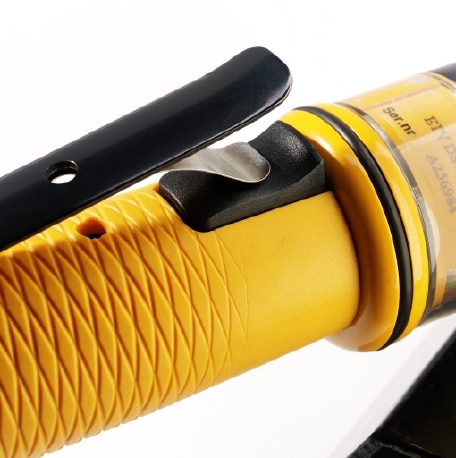 When the height of the tool is a factor to be considered, an in-line tool is preferred. 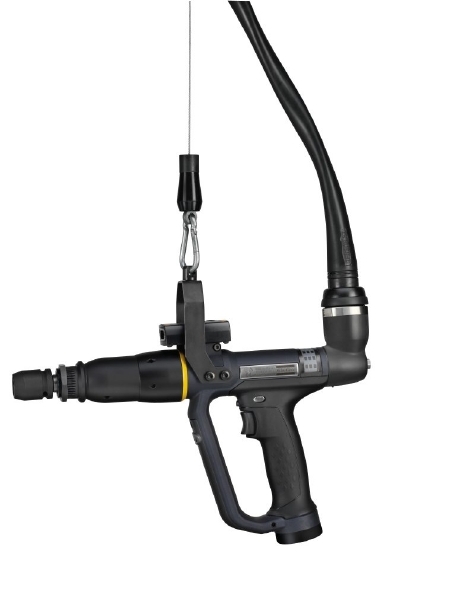 The in-line crowfoot is attached directly to the tool body, with no interference from an angle head. 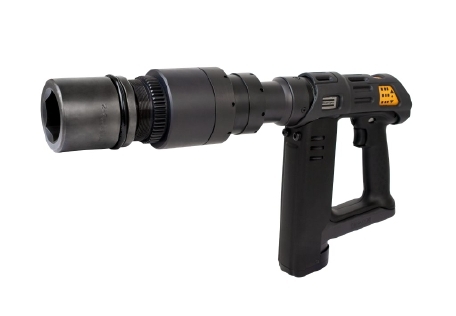 This enables tightening in deep and narrow spaces. Tightening of tube nuts requires open ended tools. A high level of engineering skill is necessary to design and manufacture tools that best meet tightening needs in this application. These tube nut attachments are proven to be state of the art and a product of quality engineering. The production process involves a run-in procedure to give constant efficiency and thereby improved accuracy. Precision needle bearing on all gearwheels ensures very high durability. • The use of high quality materials improves durability. This means less downtime in your plant and cost savings in the long run. • All gearhead parts have been manufactured with great precision to provide a high degree of accuracy and durability. • All offset gearhead parts are fitted on the tool with splines, enabling you to set the gearhead in any position related to the tool. This feature makes it possible to hold the tool in a convenient position, leading to improved productivity and ergonomics. 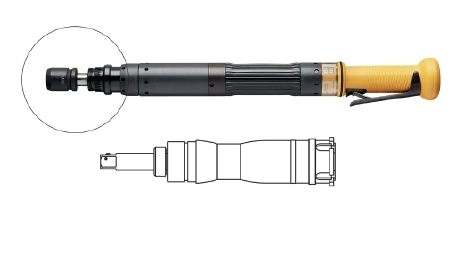 The second generation of Tensor tools, Tensor ST, also focusing on safety critical applications was developed with low weight and productivity in mind. Tight spaces demand a crowfoot tool. 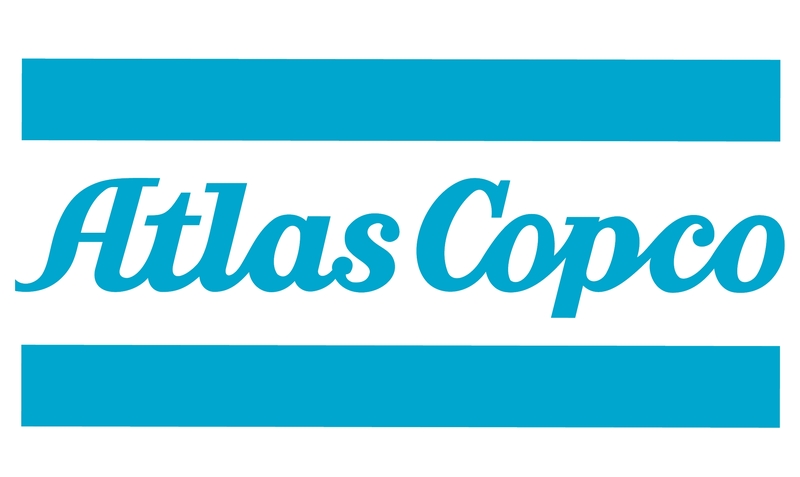 The Atlas Copco offset crowfoot range has proven in use to have very high durability, as well as maintained accuracy. The crowfoot gear heads are run-in during the production process to ensure constant efficiency. This enables you to have constant settings and the accuracy of your tightened joints will be higher than if you use conventional gear heads. The electric pistol nutrunner Tensor Revo offers high torque tightening in a hand held package. 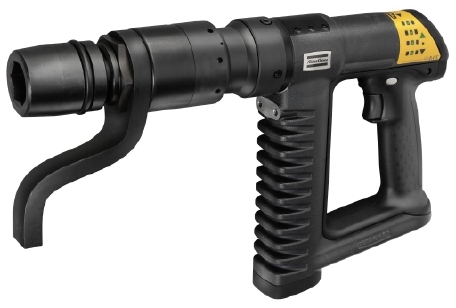 Meet the market’s first and only transducerized handheld nutrunner with 360º swivel capability. 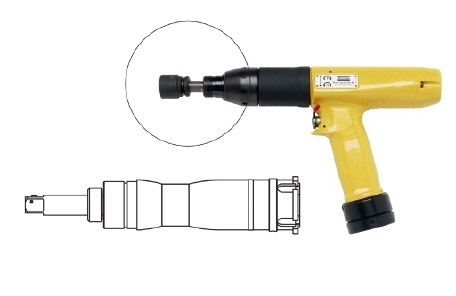 When choosing assembly tools for high torque joints, the challenge is often to combine high quality tightening with acceptable ergonomics and usability – Tensor Revo has it all! 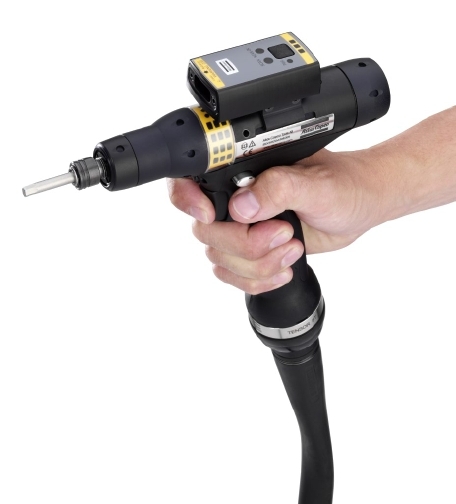 The Tensor Revo nutrunner provides easy positioning and access to the bolt thanks to a 360° gear swivel – unique in a tool with an integrated torque transducer. The tool is lighter and more compact, making it comfortable to work with and reduces the need for costly support fixtures. It’s also very fast. The Tensor Revo offers clear operator feedback, error-proofing and full data collection capabilities. Rework and warranty costs are reduced, your operating costs are lower and product quality is assured. The tool can be partnered with the Power Focus 4000 controller for full process control. 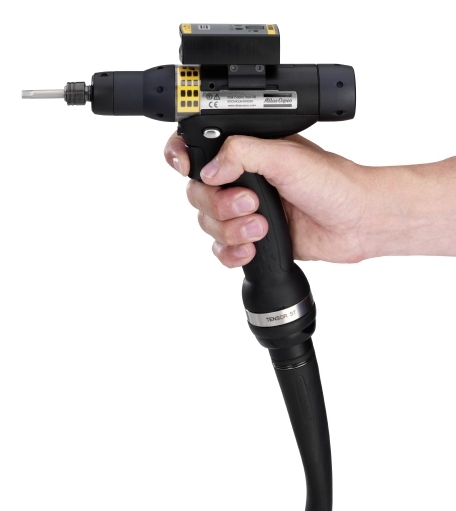 • Integrated barcode reader reduces operation cycle time by eliminating unnecessary operator movement between normal scanner location and process. 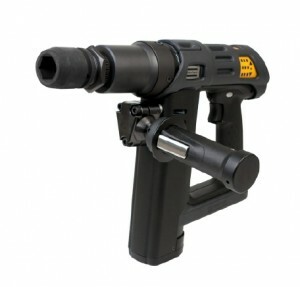 • All gear head parts have been manufactured with great precision to provide a high degree of accuracy and durability. • All offset gear head parts are fitted on the tool with splines, enabling you to set the gear head in any position related to the tool. 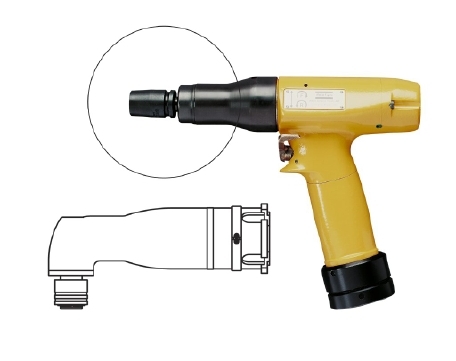 This feature makes it possible to hold the tool in a convenient position, leading to improved productivity and ergonomics. • Every gear head is thoroughly tested and supplied with a test certificate to guarantee constant efficiency. 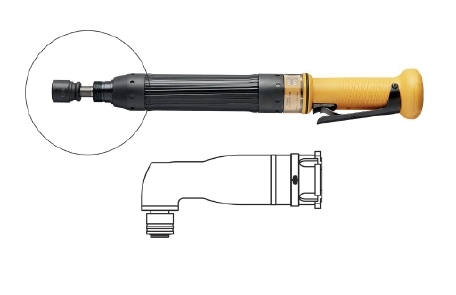 • The tools and gear heads have no sharp edges, which helps prevent injury to the operator. • The run-in procedure for every gear head leads to constant efficiency of the gear, which in turn gives very high accuracy.